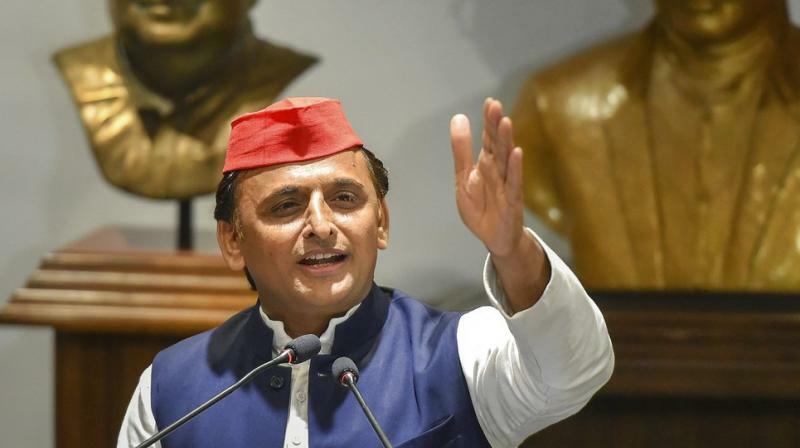 Samajwadi Party president Akhilesh Yadav on Monday claimed he was stopped at Chaudhary Charan Singh International Airport. Uttar Pradesh CM Yogi Adityanath gave a clarification on the issue and said, "SP should refrain from its anarchist activities. Allahabad University requested that Akhilesh Yadav’s visit may create law and order problem because of the dispute between student organisations. Hence the government took this step."